When S’s father (aka Twunty) first left us, we agreed he would pay maintenance directly into my bank account. That didn’t last very long, and eventually I contacted the CSA. I knew when they had contacted him, because I received a text message telling me I shouldn’t have gone to them; now I would suffer because they would definitely say I was entitled to less than he would have given me, and I would have to wait at least a month for them to sort everything out, during which time he wouldn’t send any money. The amount I was awarded by the CSA was indeed less than the single maintenance payment I had previously received; but I figured at least it would actually turn up without my having to have any contact with him. Over the course of the last four years, maintenance payments have fluctuated, until eventually for the last year or so I was receiving £20 per month – when it turned up. I ended up having to call the CSA every couple of months to chase my payments. Twunty had opted to pay his maintenance as an attachment of earnings, meaning that his employer would remove it from his pay before he received it (rather than making the payment himself). In a large organisation, that would work perfectly; large organisations are professional and deal with attachment of earnings orders on a regular basis. They just make the payments to the CSA as a matter of course. But Twunty doesn’t work in a large, professional organisation. He works for a small company, and his boss is his friend. I never went more than two months without a maintenance payment being missed. Since the payments were only £20 per month and the phone calls were usually long and involved a lot of hold music, I ended up leaving it a few months at a time before I bothered to call up and chase. The CSA were not terribly good at chasing payments; to my knowledge, they never chased without my first chasing them. On more than one occasion they came back to me and said they couldn’t call the employer to chase because they didn’t know the phone number – at which point I Googled the company while on the phone, and told them the number. It often took long enough for another payment to be missed, while they did whatever they consider to be chasing. The CSA is becoming the CMS. The CSA has now begun the process of changing over to the CMS. More than just a change in lettering, the CMS has different options when it comes to maintenance. With the CSA, there was only the option of calling them and giving the absent parent’s details; then they would contact them, decide how much you were due, and arrange taking that payment from the absent payment and paying it to you. With the CMS there are three options. The main difference is that they are now charging for their “services” and want to encourage those parents who are on speaking terms, to agree maintenance details on their own. I can see why they would do this; a lot of people will probably have chosen this option, and it means less work for the CMS. The second option is that you pay the CMS a one-off fee of £20, for which they will calculate how much maintenance payments should be; then you go away and arrange those payments among yourselves, without the CMS being involved any further – except for an annual review. I can see why people would choose this option too; having an impartial third party calculate maintenance can help to alleviate tension in a stressful situation. The third option is for people like me, who cannot have any contact with the absent parent. With this, you pay a one-off fee of £20 (which is not applicable if you’ve experienced domestic violence or you’re under 18). The CMS then calculates the maintenance amount. The absent parent must then pay a fee of 20% of each payment made, and the maintenance you receive is reduced by 4%. My maintenance arrangement has ended. I have not contacted the CSA/CMS to renew my claim. Firstly, with that many maintenance claims already going on in that household, I’m fairly sure the £20 a month I was receiving would reduce to the minimum payment which is something like £8 per month. Secondly, having to constantly call the CSA to chase payment over the last few years has just kept things dragging on. 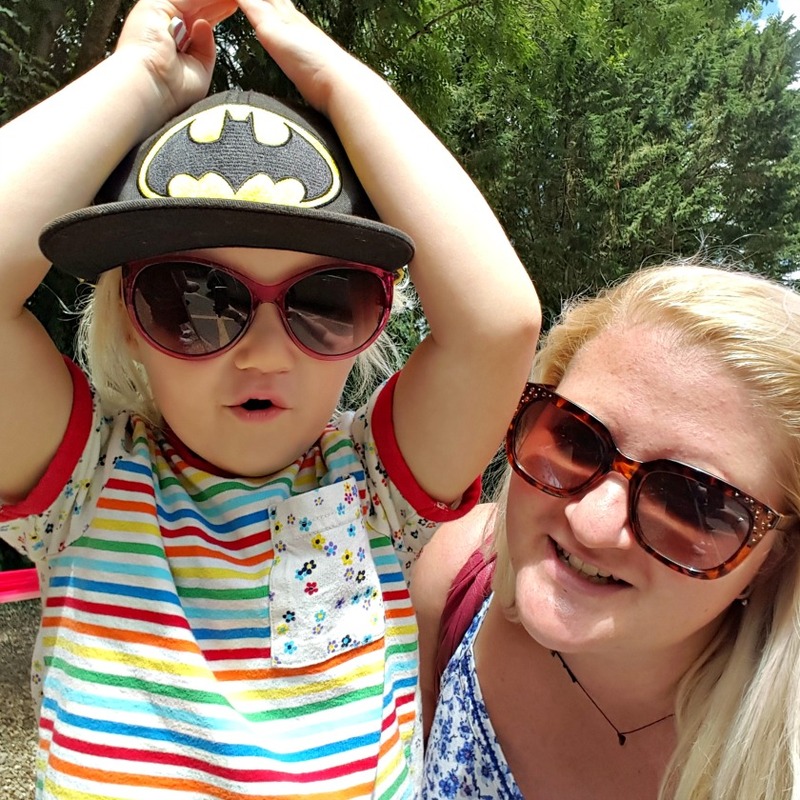 It kept bringing things up; I kept getting cross at the fact my child was only deemed to be worth £20 per month; I became even more cross when that £20 never materialised without my having to chase it. I can do without the negativity, and we will do without that £20. It’s so sad isn’t it, that some people can’t be bothered – but when you stop chasing it, it can often remove that constant stress from your life. I think it leaves a big gap that’s not been considered, and probably won’t be either. So many children who are not being provided for – but then it’s the single mothers who are a drain on society! I dont understand how someone would deny their own child financially especially as some sort of game. Im at the beginning of a maintinance claim so im hoping its problem free. You are right. Neither you or your child need the stress and bother of the whole system for so little. I wish you far better things to come on the horizon and good riddance to the past! The CMS are an absolute joke, I finally got my ex to agree to extra time with my kids in Jan (3.5 years of fighting for this) so I updated the CMS with the agreement, 4 months later they say that not only do I not have the extra time with my children, I’m in arrears for £1500!! bear in mind, my payments have not changed for 3.5 years because I was waiting for the official decision from the CMS on how much I should pay! eventually after a weekly phonecall for 3 hours at a time for 4 months and many tears, I finally got them to agree they screwed up and now, finally my maintenance payments have been reduced by £200 a month (please note my total maintenance has been close to £600 due to another fuckup on the CMS’s part, this doesn’t take into account that I have to do all the travel, a total of 1000 miles a month to see my littles) and I can now start living my life instead of surviving! despite all this, they STILL have screwed up my case, I have 2 complaints active with them and I’m still waiting for them to finish fixing their first screwup……..